Lots of birthdays to celebrate this month! 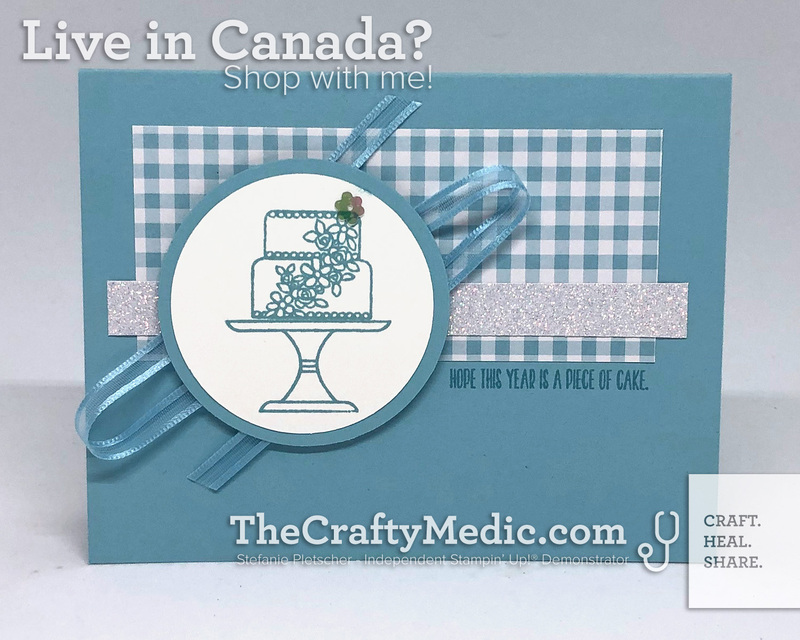 Luckily I've been mass creating birthday cards with the Piece of Cake bundle, which I'm super excited to announce is carrying over to the new catalogue! 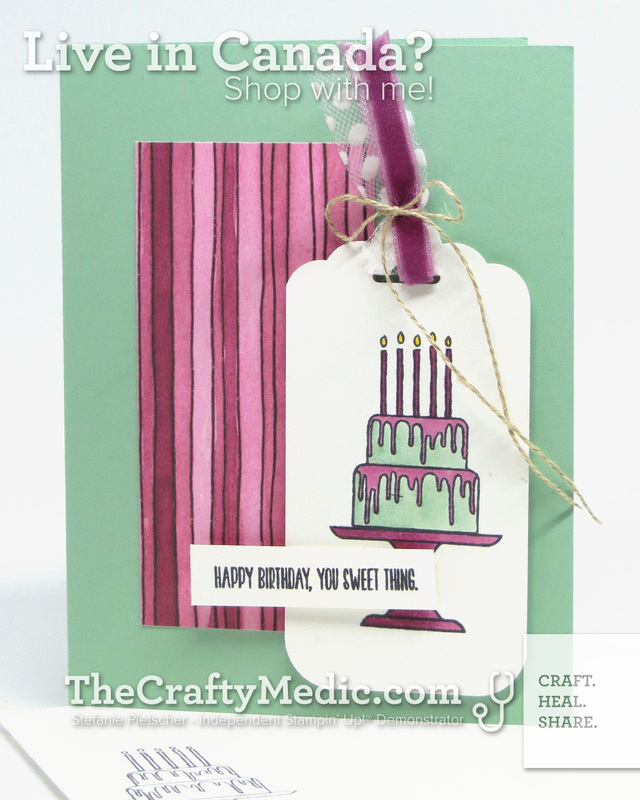 These cards are all from my classes and workshops lately, so come join one, or book your own by emailing me. 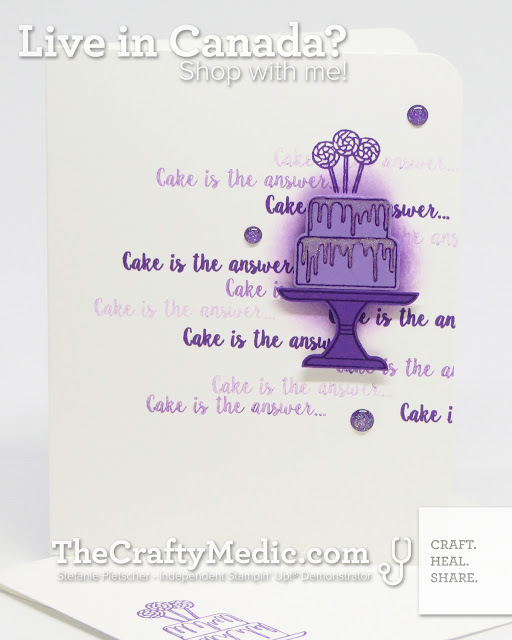 You can also receive a card from me on your birthday by filling out this form. 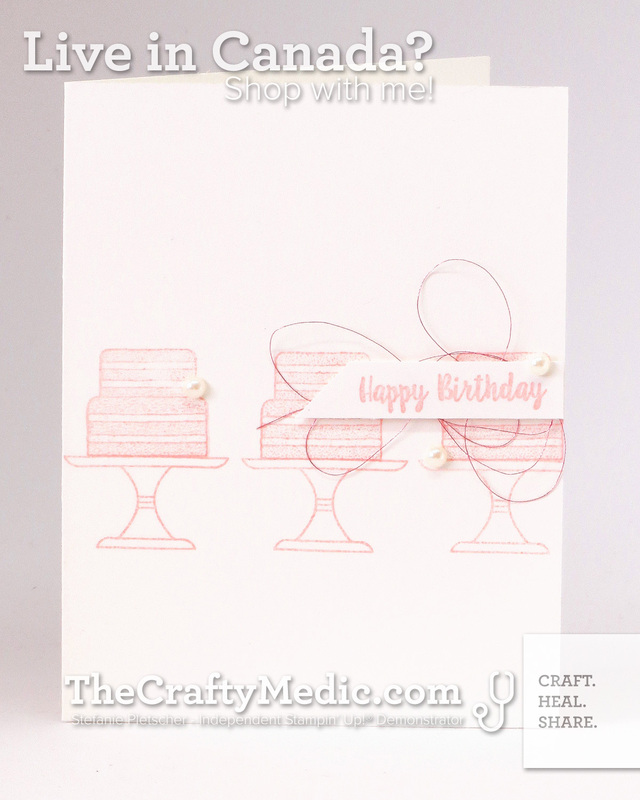 I won't send you anything but birthday and holiday cards! If you'd like to buy the supplies to make your own cards, click on any of the products below to be taken directly to that page on my store.